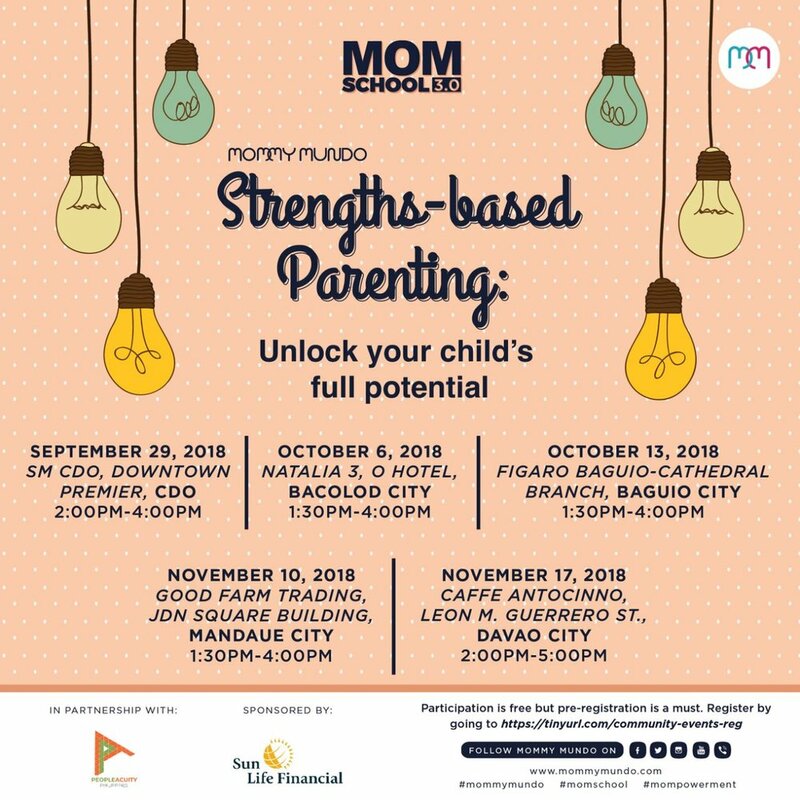 Mommy Mundo’s most-awaited community events are making their way to select provinces this October and November, brought to us by People Acuity and Sun Life Financial. MomSchool is a safe space to enrich mommy skills. For this session, MomSchool takes on the important topic of unlocking your child’s potential. An in-depth talk about strengths-based parenting is what every mom needs to help her child bloom. Join us in Baguio on October 13 for a motivating and learning-filled talk by Kit Malvar Llamas, Mompreneur, Camp Director for Camp Explore, Strengths Coach, Gallup Certified and People Acuity Coach. It’s definitely a talk to watch out for. Mindful Mom takes moms through the journey into mindfulness. 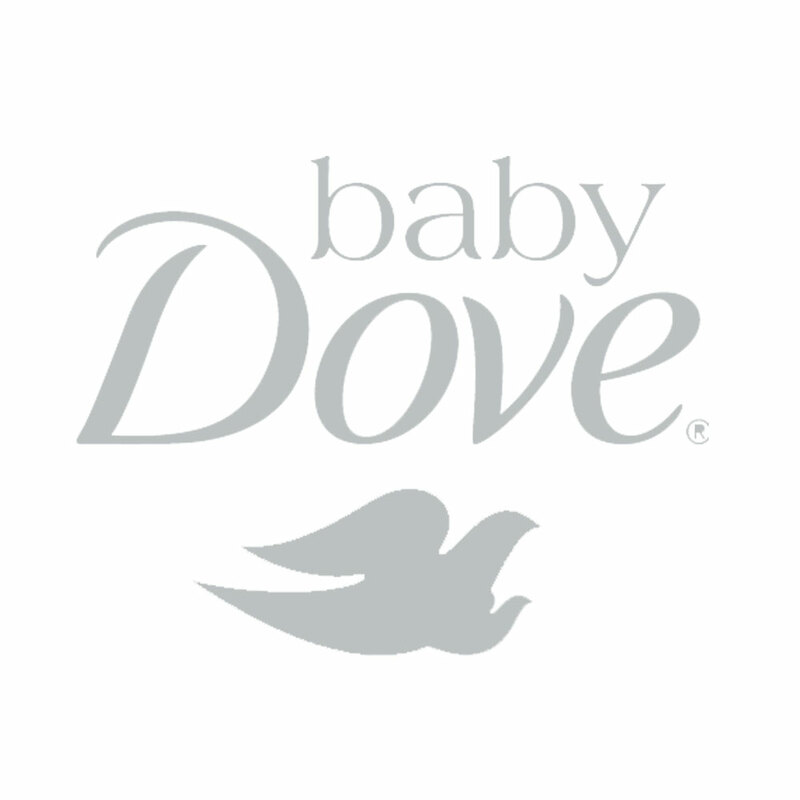 Here, moms will be taught tools to allow them to deal with the everyday changes and challenges mindfully. Mindful Mom is brought to us by Sun Life Financial. Our Mindful Mom session in Baguio this coming October 13 will be led by Mommy Mundo Founder Janice Villanueva. Don’t miss the chance to re-learn how to prioritize time for yourself. Venue: Caffe Antocinno, Leon M. Guerrero St.
Don’t miss the chance to learn, connect, and enjoy with fellow moms! Attendance is free but pre-registration is a must. Simply sign-up below, it will only take a minute. Save The Date: Expo Mom Baguio On November 10!